Gear Up For Your Summer Reading List! 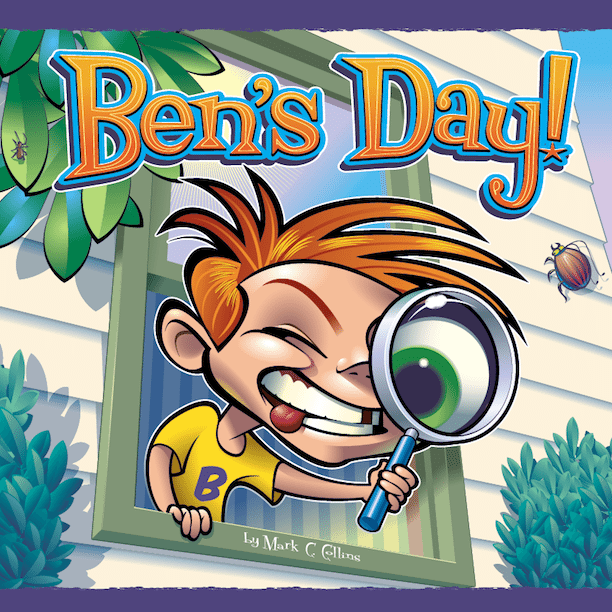 Join Ben as he takes on the first day of Summer! With a little imagination and a lot of action, Ben has no time for boredom! 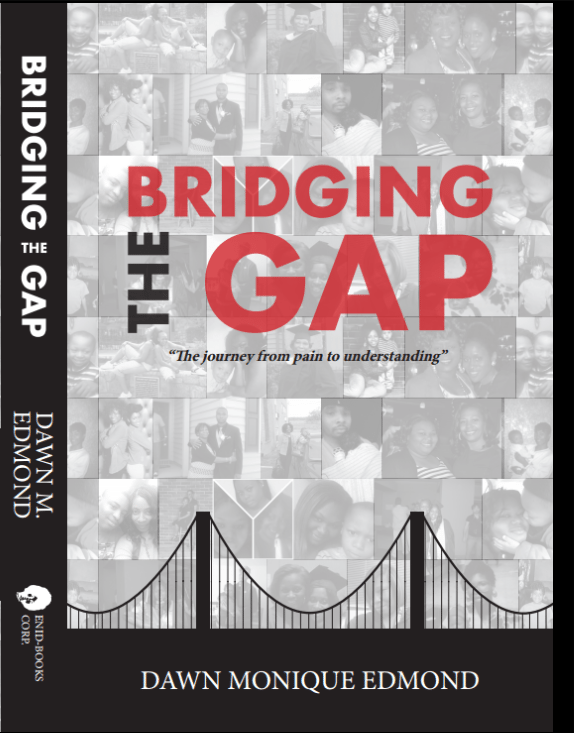 Bridging The Gap, “The journey from pain to understanding” is a collection of short stories that explore the wounds borne by intergenerational conflict between a parent and child. The journey from pain to understanding is explore, while reconciling the void birthed by misunderstandings and fragmented relationships. 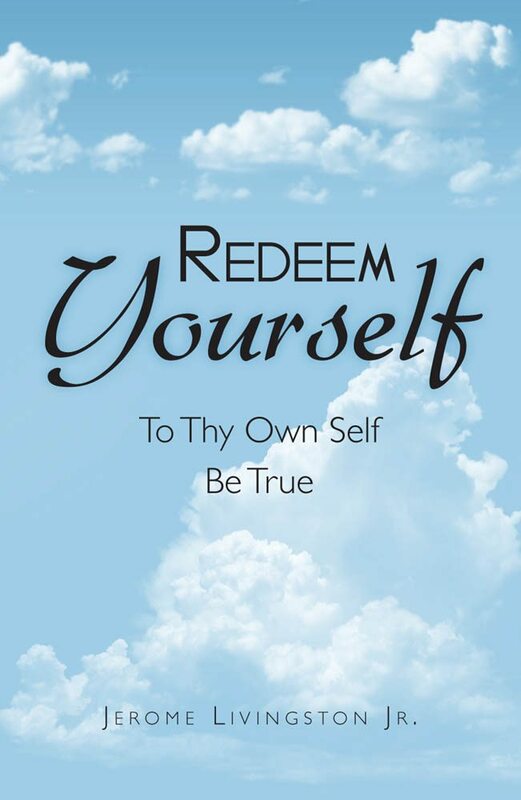 ‘Redeem Yourself’ speaks about a willingness to change one’s life and the pitfall(s) that youth are facing, such as drugs, inadequate education, a shaky economy and mass incarceration. Through the eyes of one who’s been redeemed, we should remain strong and think positive. One should have faith and a strong belief that everything will be alright. Turning one’s life around can be difficult, yet not impossible. One needs to have a strong constitution to change. No one is without a blemish and it is not something to be ashamed of. It’s a reminder of a wounded past that can be used to heal others.